Order in next 1hrs 50mins for next working day delivery. Embrace a high level of class and sophistication with these designer Chloe CE124S Jackson sunglasses for women. The round silhouette is defined by enormous open teardrop arms, made from a luxury rose gold metal. The frames are complemented by pink lenses that are 100% UV-protected. Soft nose pads and temple tips ensure a comfortable and secure fit, while the oversized and playful design adds towards the character of the luxury sunglasses. 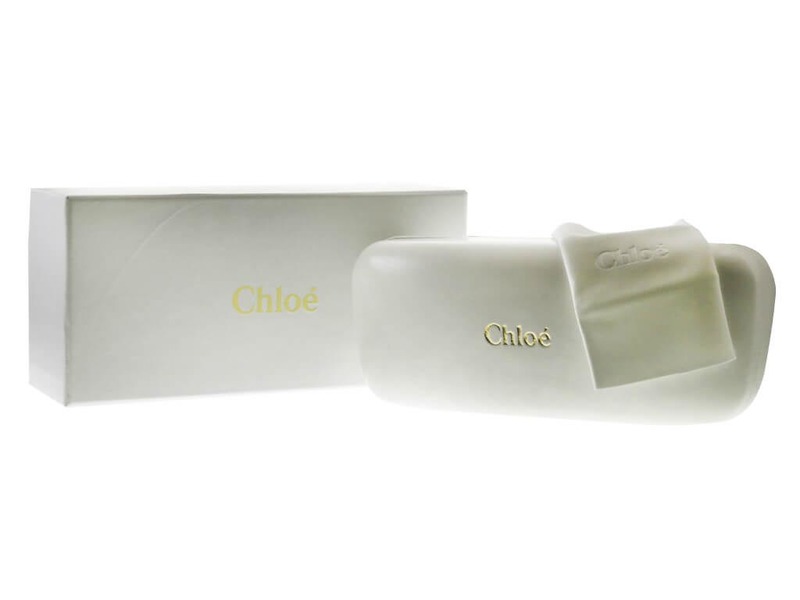 Buy Chloe sunglasses cheaper than the high street and other online retailers when you shop at FeelGoodContacts.ie.